Carinya, one of Anglesea’s original residences, a five-bedroom Edwardian about 150 metres from the main beach and Anglesea river, is for sale. Marius Tekin of Hayden Real Estate suggests $1.5 million-plus was likely at its January 31 auction. The 1921 landmark property comes with private garden on its 1,732 square metre Tonge Street cul de sac holding. It last sold in early 2005 at $860,000 having been listed with $1 million hopes around Easter 2004. 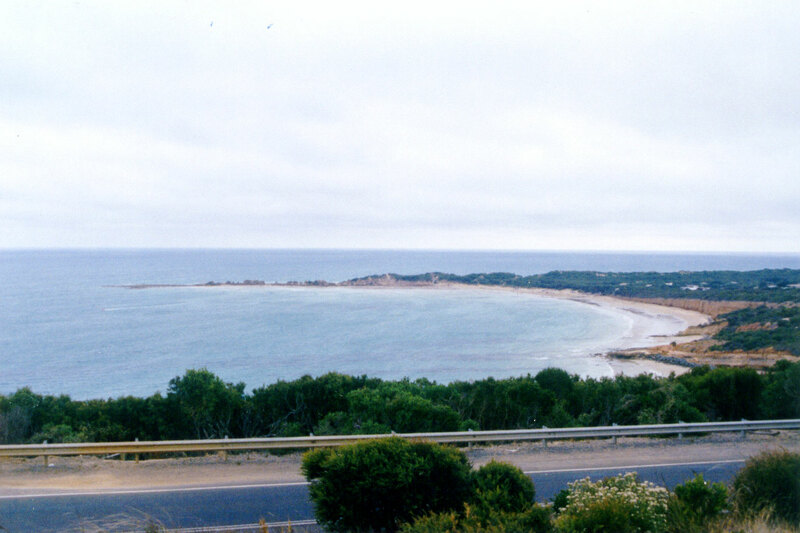 CoreLogic RP Data puts the median price at Anglesea at around $642,500. “Evoking memories of yesteryear this expansive family home is one of Anglesea’s last remaining period style homes. With detailed Edwardian features, this amazing property has been lovingly maintained over the years and today offers all the modern conveniences with period charm.